Cool Peppermint and Smooth vanilla to bring you holiday cheer. You don't have to be naughty to get a visit from Krampus this year. 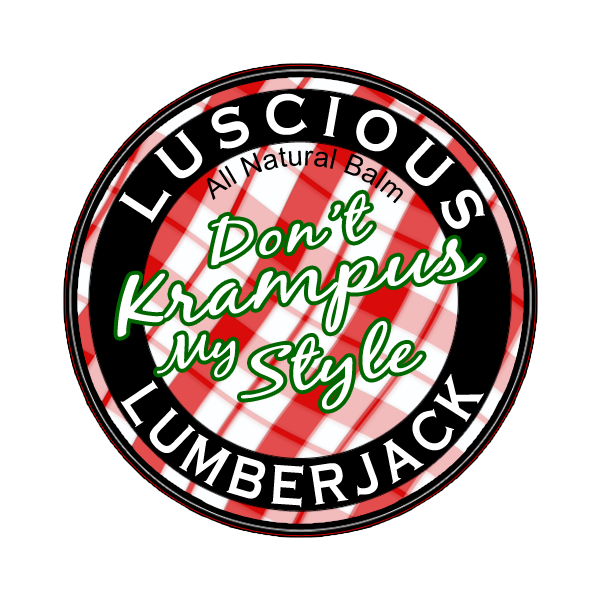 Scented with Peppermint and vanilla. This all purpose balm works great on hands and feet and is a Low Hold Beard Balm.